We are proud to announce that JP Ranch Community Association has selected Tinnelly Law Group as their association’s legal counsel. 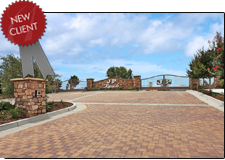 JP Ranch is a master planned community consisting of 786 single family homes nestled in the foothills near the Calimesa Country Club & Golf Course. Our HOA attorneys and staff look forward to working with JP Ranch’s Board and management.